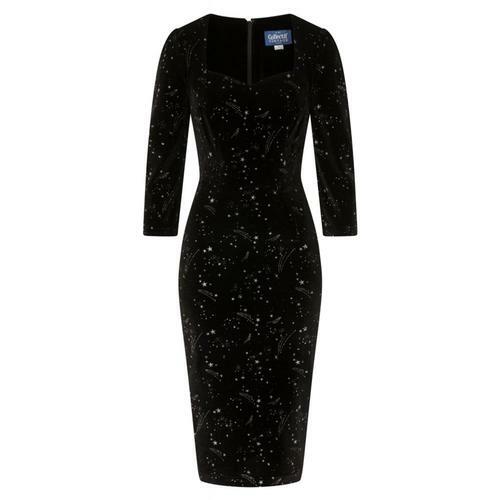 Valentina is the ideal vintage little black dress and a new showstopper from Collectif. 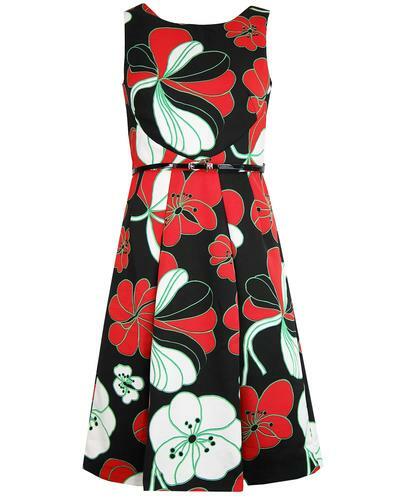 Featuring a glorious pencil dress 50s silhouette that falls below the knee and ends in a seductive fishtail hem, a sweetheart neckline that shows off your assets and Bardot style strap sleeves that show off your collarbones. The fabric also has stretch that hugs to your curves. Valentina by Collectif is a seductive and vampy dress, perfect for date nights and silver screen parties! 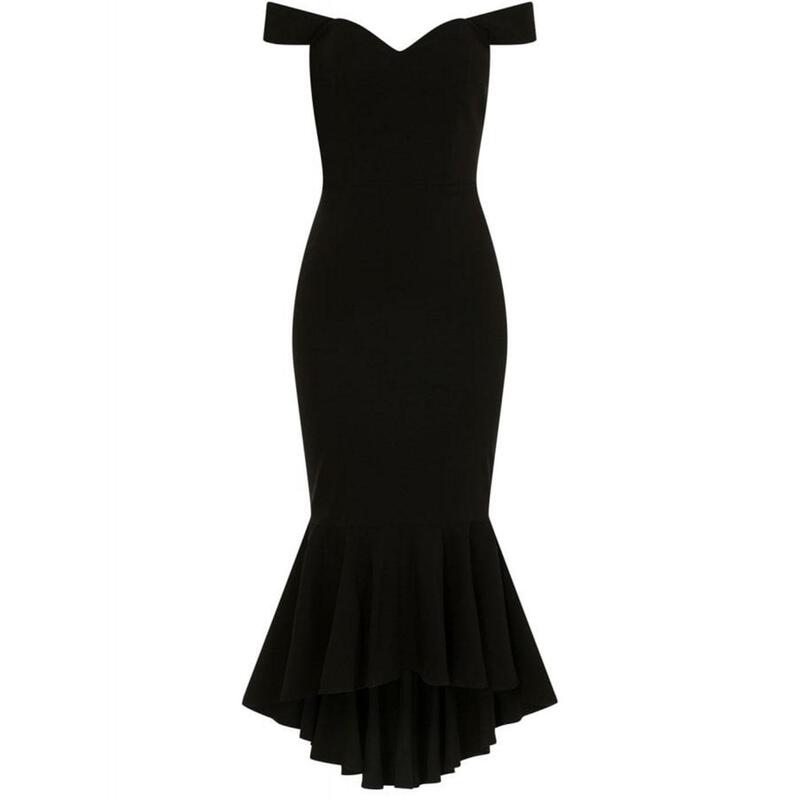 Valentina vintage fishtail pencil dress in black by Collectif. 50s wiggle/pencil dress with fishtail silhouette. Contains lining up to the knees.